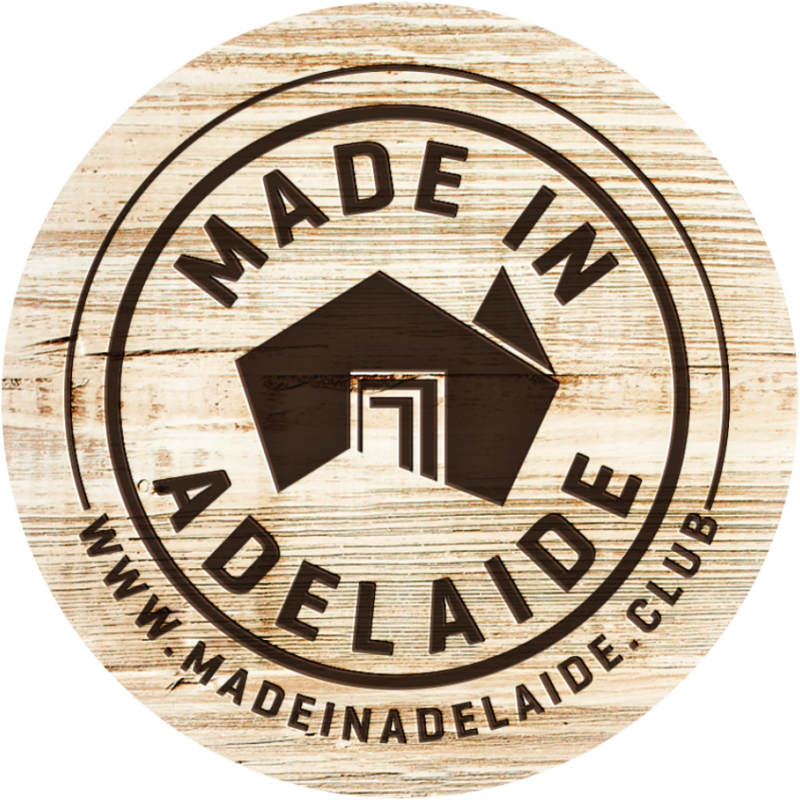 Made in Adelaide brings the southern hemisphere’s biggest festival city to Edinburgh with a selection of South Australian contemporary live music. How can arts festivals provide a platform for local emerging musicians? Scotland’s own Olaf Furniss (Born to be Wide) will chair a panel of key festival directors including: Shona McCarthy (Edinburgh Fringe), Roland Gulliver (Edinburgh International Book Festival), Heather Croall (Adelaide Fringe) and Neil Armfield (Adelaide Festival). This will be followed by a short Hosted Networking Reception where guests will be able to sample some great South Australian products. Then at 8:15pm the Made in Adelaide Live Music Showcase returns in 2017, featuring Adelaide’s own chanteuse, Carla Lippis followed by soul-roots trio,Wanderers before the final act MANE brings her electro-pop, smoky vocal stylings to the stage. The event is sponsored by Adelaide City Council, in support of Adelaide’s designation as a UNESCO City of Music. The evening will continue into the night with Adelaide DJs and South Australian beverages available for purchase. As well as the showcase events, you can come and have a beer at the Made in Adelaide pergola in Summerhall’s courtyard and find out about Adelaide’s glorious sunny summer festivals.